We all know that cars and other motor vehicles play a vital role in our daily lives, but they are also a high cause of injuries and death. 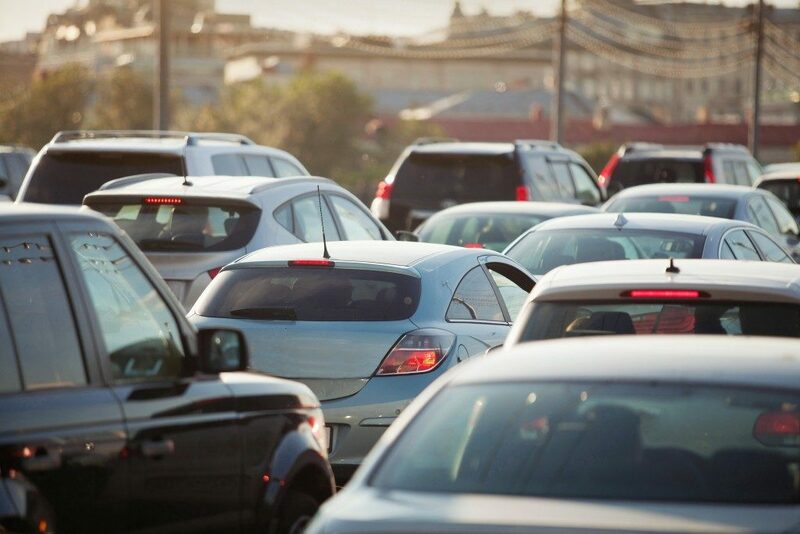 According to an inquiry by the government on the 2011 to 2020 National Road Safety Strategy, an average of 1,200 Australians die and around 36,000 are injured because of road accidents. To prevent and minimise these accidents, local governments have invested invest in road safety products like traffic lights, signage and temporary barriers. Local governments also invest in road infrastructure like roundabouts to minimise the impact of accidents should they occur. However, accidents still happen because of mistakes made by drivers. These are accidents that have little to do with driving condition factors, such as slippery roads or poor weather conditions. Though we must always consider external factors when looking at accidents, a certain amount of responsibility can be placed on drivers who do not pay proper attention to what they’re doing whilst driving. A common reason for accidents is being distracted while driving, and it is becoming a serious concern for many Australians. Research by the Monash University Accident Research Centre discovered that motorists are distracted 45 per cent of the time. These findings were based on videos from cameras installed on 379 cars in New South Wales and Victoria. Distractions stem from non-driving tasks, such as pressing buttons on the steering wheel and adjusting the radio. But the more common distractions are using mobile phones, eating and talking to passengers. In-depth analysis of Australia’s crash data revealed that in 2013, driver distraction contributed to around 16 per cent of injury crashes including those which were fatal. 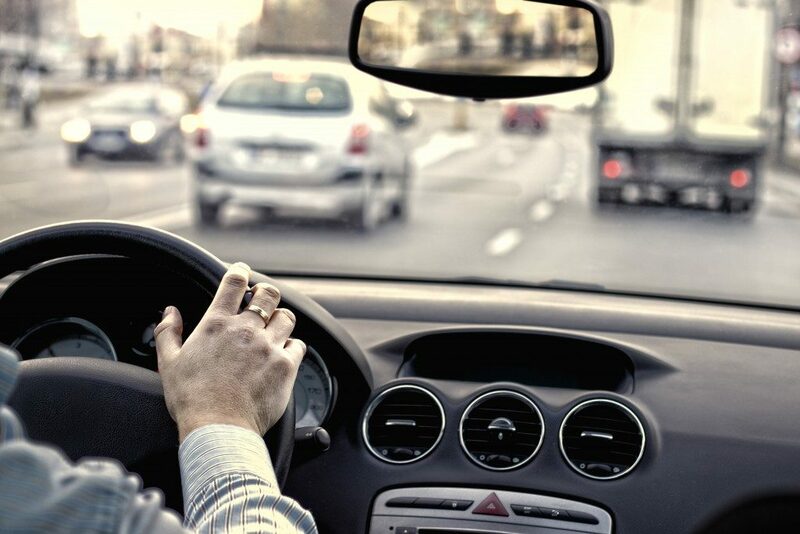 A study by the Bureau of Infrastructure, Transport and Regional Economics stated that injuries and deaths due to driver distraction could increase in the next 12 years. Despite this concern, there are no measures against distracted driving on the NRSS’ 2015-17 Action Plan. The inquiry by the government on NRSS’ Road Safety Action Plan for 2011 to 2020 only had a few measures to minimise injuries and accidents related to distracted driving. Following the inquiry, the Australian Road Research Board recommended the prioritisation of actions against driver distractions. The first step is to apply a standard definition for distractions and to code distraction in collisions to measure the extent of the problem. Standardising data from crash databases across jurisdictions will also help determine future actions. Technologies that prevent and minimise distraction are also suggested, such as voice recognition, biometry, head-up displays, artificial intelligence and vehicle automation. Apps and devices are also recommended to be tested on their distractibility. Public awareness must be promoted to make drivers aware of the dangers of distracted driving. ARRB recommends campaigns and education as drivers acquire their licences. Distracted driving is an emerging problem across Australia’s roads. A few seconds of distraction – whether it is checking the car radio or using one’s mobile phone – could become a source of an accident, leading to injury or death. With the right technologies and campaigns, the government can ensure that accidents because of distracted driving could be minimised.